Sceptical about coaching and what it can do for you? Sometimes even the little things in life can make us feel triggered and overwhelmed. However, how we react to situations is something we can control. The coaching process is a great way to understand why we feel the way we do and work towards reacting to life’s challenges in a more positive way. 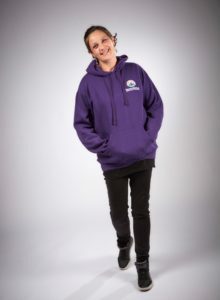 Although generally happy, Julie had lived through a traumatic experience and was feeling frustrated with the stresses and strains of everyday life. When she first came to me she was looking for support with managing those feelings. ‘I’ve had my own company for 15 years and I have 15 staff. I’m married and we have chickens. I don’t have a bad life, I have a great life! I was however, struggling with the small things. I was getting frustrated but rather than deal with it I’d get really angry. Things would really get on top of me and it would eat me up inside. Julie had known many coaches and had always felt a little sceptical. For her it was vital to find someone flexible, professional and well qualified. My aim as a coach has always been to be as professional as possible. This has involved undertaking the qualifications and accreditation’s needed to be the best I can at what I do and demonstrate this to my clients. Flexibility really helps with the outcomes for the client. The location and mode of contact can be tweaked to suit the client’s needs. ‘I didn’t want to do it over the telephone or Skype. I know Emma has clients who use both but I thought if we’re going to do this, we’ll do it face to face. Emma is flexible about where we do the coaching. In the summer we went down to the beach, sat in the sand, had a paddle in the sea and then went for an ice cream after so that was nice. I think outside is a nice way of doing it. If you’ve got a heavy issue to talk about and you’re going to the same place you would then have a negative connotation towards it. We all have the solutions to our problems and if we delve deep enough we can find them. This is hard to achieve alone. A coach can enable you to find the answers and come up with a plan of action to tackle personal struggles head on. ‘Emma doesn’t ever tell you what to do, she just lets you talk. If you try and go off on a tangent she’s very good at bringing you back to topic and finding your own solutions. All the answers are there already. You know them so it’s just getting them to the surface. Emma’s very good at getting you to consider the ‘why’, like why am I angry? What can I do to fix that? We’ve done exercises where something in the room would replace the feeling. Anger might be the bin and the bottle of water might be happiness. We’ve considered how I feel near the bin compared with the bottle of water. Then we’ve explored how I will get from one feeling to the other. Coaching is not just for when something bad has happened, it’s a valuable way to regularly check in with how you’re feeling. There is always something else to explore and often this prevents bigger issues from emerging. Coaching doesn’t just happen in the moment and stop at the end of the session, it’s designed to make the client feel better and generate a plan of action. ‘You sometimes feel, especially if it’s been a heavy conversation like a weight’s been lifted off you. I’d come away with a list of things to do as homework and an action plan. It feels like you have the steps in place to make it right. Emma doesn’t come up with this, you come up with the actions yourself. Sometimes those actions might not work, but you can then come up with something else. You never go to session and feel there wasn’t any point to it. You always feel like you got something from it and you’ve got something to do to improve the situation. I’m not as angry as I used to be. Different things make me angry now though they are smaller things. There will always be work frustrations. I think coaching makes you more aware of the things you say to others and helps you take other people’s feelings into consideration. I recently had someone come to me and say they’d tried to take their own life at the weekend. This could have been difficult for me but I felt better equipped to deal with situations like this after coaching. 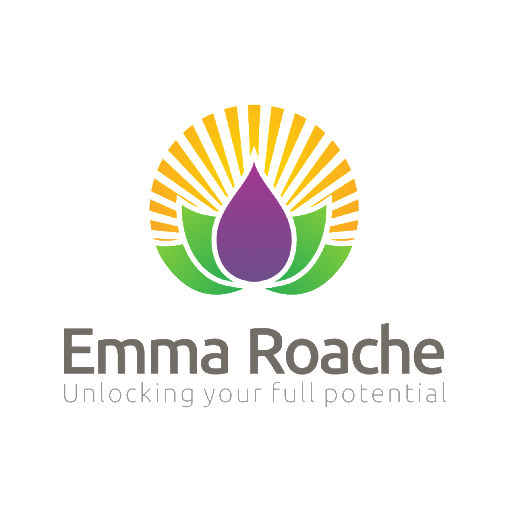 ‘Coaching with Emma has been valuable to me, especially the fact I’m not as angry as I used to be. Emma’s got me over my anger issues, which was really important. Don’t get me wrong we all get angry, but I manage it differently now. I think now, what can do about my anger? Is there any point to being angry? Most of the time anger isn’t going to help and you can get more done without being angry. 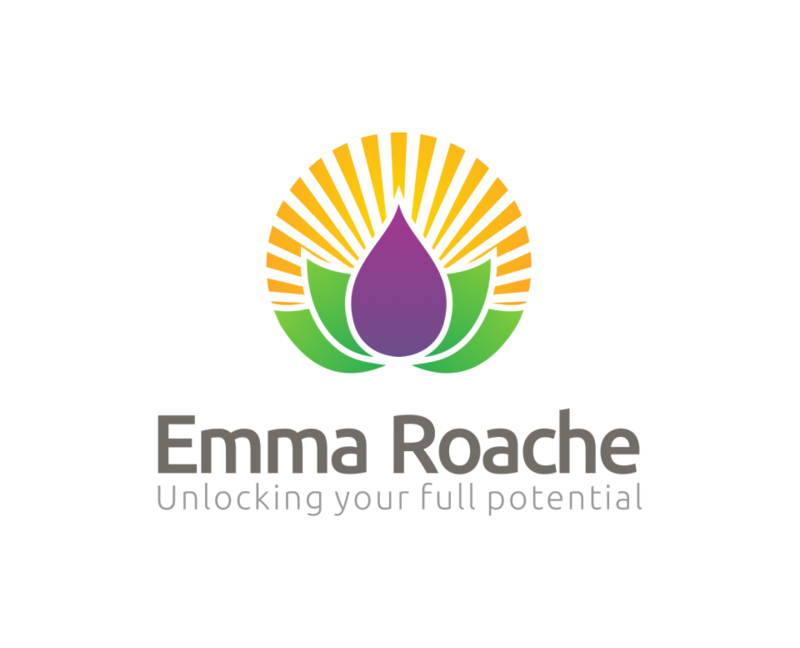 To find out how coaching can help you to gain more control over how you are feeling get in touch. You can also book your free sample session, which could be a waste of 30 minutes of your time, or could just change your life!